Join other NorthPointe families for a fun camping experience in the Sequoias! We’ll enjoy time getting to know each other as we sit around the campfire in the great outdoors! Singles are $62 ($31 per night). Designed for one family. 30’ x 45’. Doubles are $116 ($58 per night). Designed for two families. 60′ x 90′. Determine the type of spot you want (single or double), then click the “register here” button to sign up and make your payment. More About the Camp Sites. 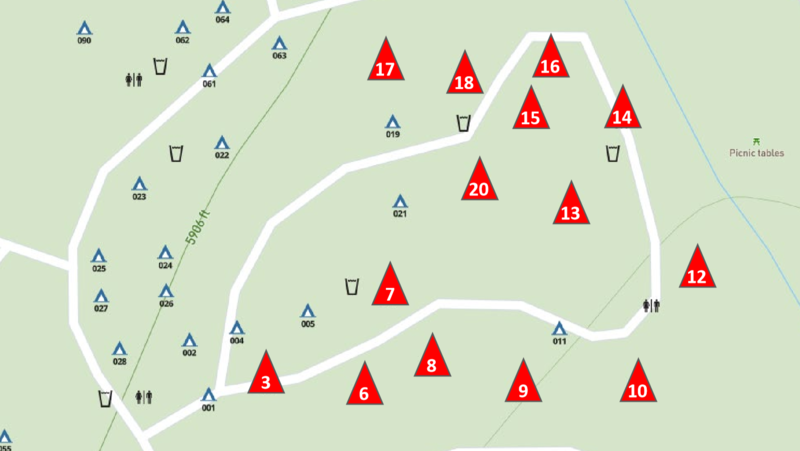 Campground Map with specific locations of our reserved sites. I can bring my kids, right? Yes! This camping trip is designed for families with kids 6th grade and younger. Are there activities planned for the weekend? We’re simply creating some extended time where NorthPointe families can connect, have fun, and get to know one another. Which means we haven’t planned a bunch of things to do. You’ll need to bring your own food, supplies, equipment, firewood, tent, RV, etc. 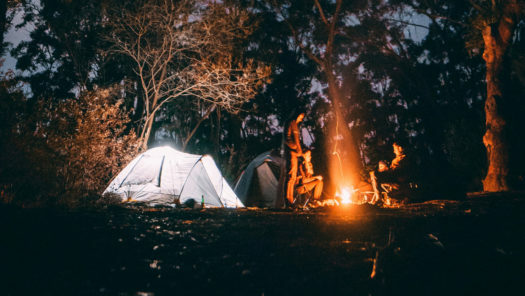 Come prepared with anything you might need if you were planning your own personal camping trip. If the campsite number is not listed below, it means it has already been reserved.